Cyber Monday is here once again and we have noted that Amazon has some great Cyber Monday deals for people that are looking to purchase Thrustmaster equipment! You can score some excellent deals right now on many of Thrustmaster’s sim racing peripherals! 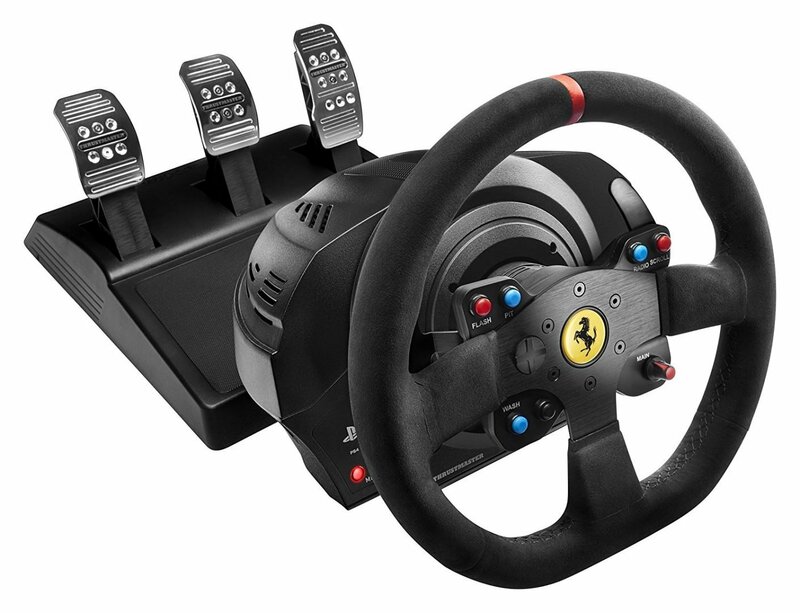 Thrustmaster are prolific manufacturers of sim racing equipment, from wheels to pedals and the popular TH8A Shifter. 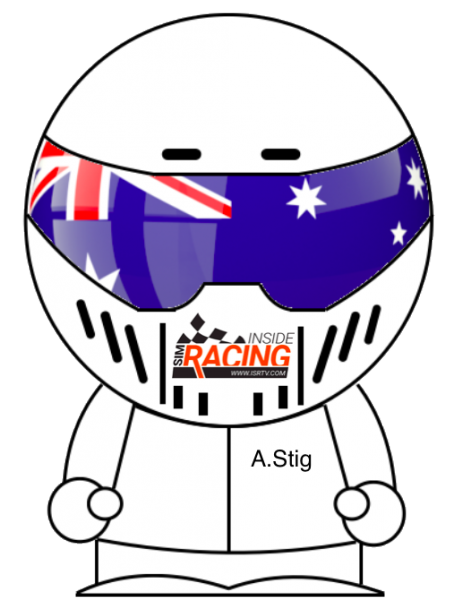 The company is dedicated to offering players a wide range of choices when it comes to deciding just which equipment suits their sim racing and budgetary requirements. 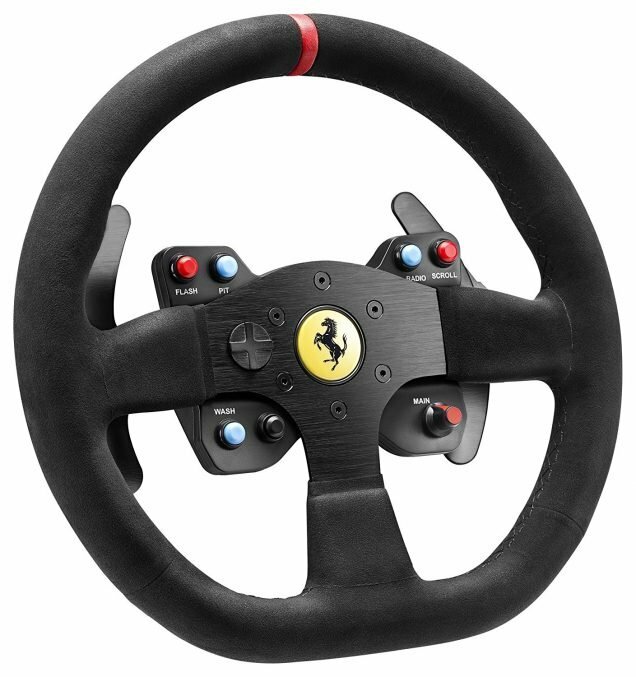 The excellent 599 EVO Alcantara Add-On rim is now discounted from $179.99 to $99.99 and the VG T300 Alcantara Edition Racing Wheel for the PC, PS3 and PS4 is now discounted from $469.99 to $299.99! Another Thrustmaster product available at a saving of 32% is the VG T300RS Racing Wheel Servo Base for the PS3 and PS4, this wheelbase normally retails for $259.99 and can now be had for $175.99! 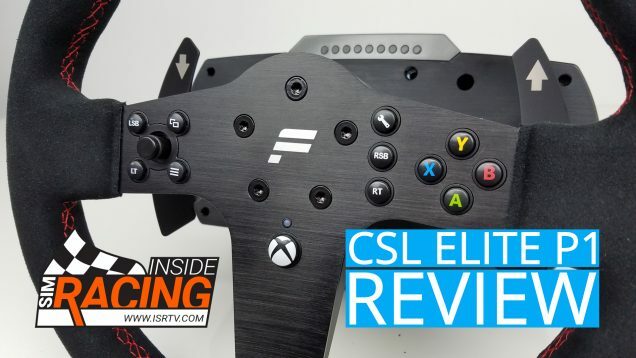 If you are in the market to purchase a Thrustmaster product this Cyber Monday, you may like to consider giving ISRTV a helping hand by purchasing your Amazon products via our store, it will not cost you any extra and you would be helping the site in the process! For your convenience, we are including the links to the US: http://amzn.to/1U0O1zg and UK: http://amzn.to/2dlcIu9 Amazon websites, as well as several product specific links here below. Next:Forza Horizon 3 – Blizzard Mountain Expansion Release Date Confirmed!